At the Saturday afternoon session of the 189th Annual General Conference of The Church of Jesus Christ of Latter-day Saints, President Dallin H. Oaks announced the calls of 10 General Authority Seventies, 55 Area Seventies and a new Sunday School General Presidency. 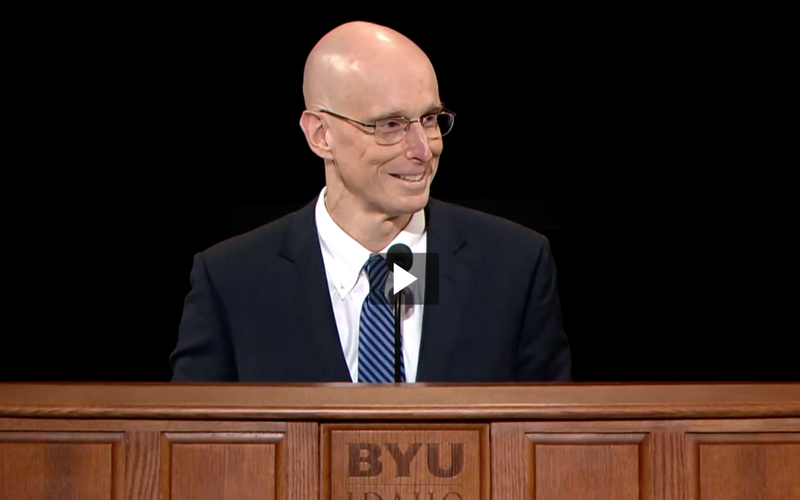 Among them is current BYU-Idaho President Henry J. Eyring, was called to serve as an Area Seventy. In the past, former BYU-I presidents Elder Kim B. Clark and Elder David A. Bednar served as Area Seventies while acting as president of BYU-I. Elder Rubén V. Alliaud, Elder Jorge M. Alvarado, Elder Hans T. Boom, Elder L. Todd Budge, Elder Ricardo P. Giménez, Elder Peter M. Johnson, Elder John A. McCune, Elder James R. Rasband, Elder Benjamin M. Z. Tai, Elder Alan R. Walker. Brother Mark L. Pace, Brother Milton Camargo, Brother Jan E. Newman.